Windermere Isle in Windermere, FL by Beazer Homes | CHRISTOPHER DIAZ, P.A. Windermere Isle is a collection of exquisitely designed homes in Windermere with proximity to golf courses. 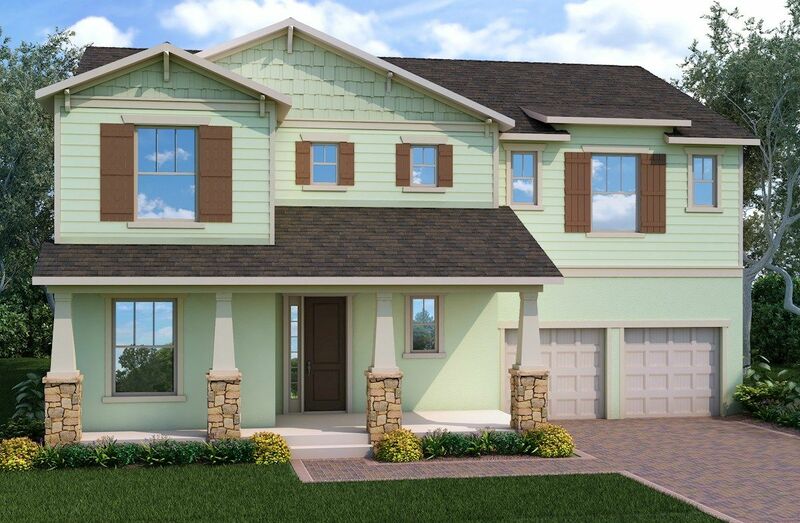 Enjoy upscale living in our single-family homes where great features come standard. A few miles from Disney's Magic Kingdom. Education at top-rated schools. Pond and conservation homesites available. Nearby shopping and dining at Hamlin Town Center.